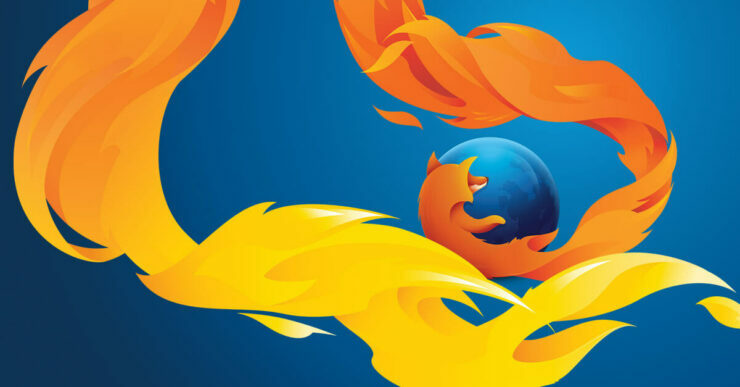 With the launch of Firefox 58, the company said the browser will now use off-main-thread painting (OMTP) that relies on a dedicated CPU thread to provide fast and smooth page loading. Before this, Firefox would present web pages after identifying visible elements of the page, assigning them into different layers, and then rendering them into a set of pixels to load them. With Firefox 58, the browser will split the generation of pixels into two steps – generate the sequence of drawing commands and running those commands in the graphics engine. Today’s changelog also mentions Tracking Protection that the browser has been offering in its Private Browsing mode for a long time now. “Users can enable Tracking Protection at all times,” the company wrote. This mode actively blocks analytics trackers and ads, among other things. With Firefox 58, users can have this option enabled even in the normal browsing mode. You can download Firefox 58 for PC and Android. The Android version also brings support for FLAC (Free Lossless Audio Codec) playback, ability to change the status bar color in themes, and full screen bookmark management with folder support.